Botox is a bacteria-produced chemical that causes short-term paralysis of facial muscles (and thus minimizes wrinkles) for three to six months. Botulinum toxin is found in seven different forms, named A to G. At present, only type A and B have been purified for medical use. Commonly known Botox is the type A variety. It was initially used to treat ‘Blepharospasm’ and ‘Torticollis’ (both conditions caused by the hyperactivity of muscles). Its use was extended to paralyze certain facial muscles that produce wrinkles. 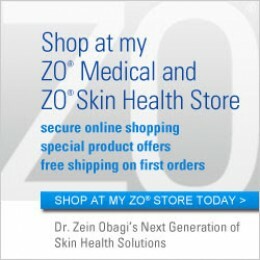 Only recently the FDA has approved Botox type A for cosmetic uses. The type B Botox is being produced under the name MYOBLOC. At present, it is approved only for certain spasmodic conditions of the muscles. It has a distinct advantage of having a longer shelf life after being opened, and can be used on various patients over a period of time, thus reducing the cost.